Buttons | Take Back Halloween! 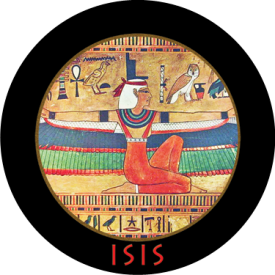 Isis. 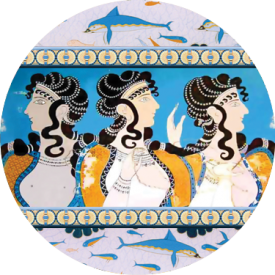 One of 17 button designs in our Goddesses and Legends category. 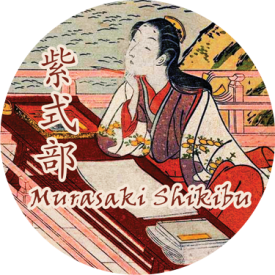 Murasaki Shikibu. One of 20 designs in our Notable Women category. The Minoan Queen button, one of 18 designs in our Queens category. 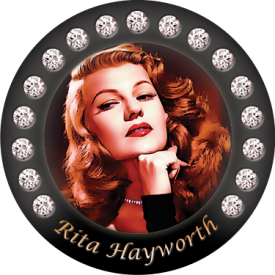 Rita Hayworth, one of 8 buttons in our Glamour Grrl category.